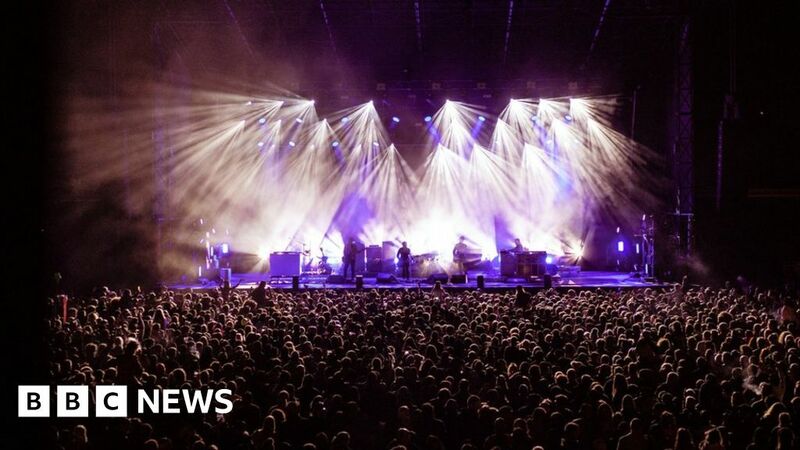 The Electric Fields music festival has been moved from southern Scotland to a new venue in Glasgow. The event has taken place at Drumlanrig Castle near Thornhill, in Dumfries and Galloway, for the last five years. But organisers have now announced that this year’s festival will switch to the SWG3 complex in Glasgow. They said they had taken the “difficult decision” because of the rising costs of outdoor festivals and “ongoing logistical and transport challenges”. Organisers said they had contacted all those who had already bought tickets for the festival, which takes place between 4 and 6 July. Metronomy, The Vaccines, Sleaford Mods and Frank Turner are among the acts due to take part. It was estimated that last year’s festival generated £1.5m for the local economy in southern Scotlad.